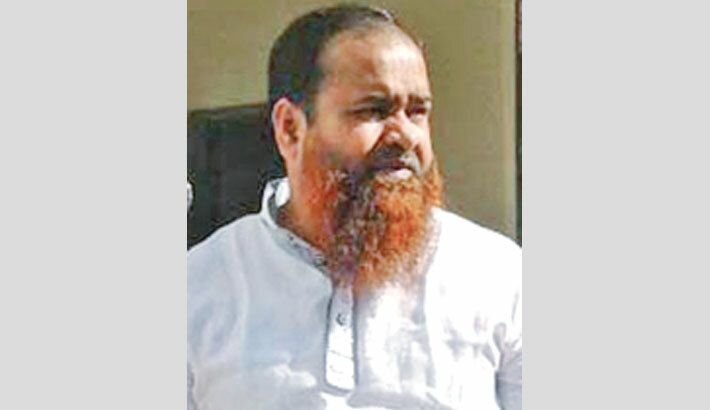 A Tangail court on Thursday rejected the bail petition of lawmaker Amanur Rahman Khan Rana who was sent to jail in connection with the murder of freedom fighter Faruk Ahmed. Judge Maksuda Khanom of additional district and session judge's court rejected the bail plea of Rana after hearing from both sides. The court fixed November 22 for next hearing. Rana failed to get bail from the High Court four times in the same case. Awami League MP Amanur first appeared before the Tangail additional district and sessions judge on September 18 in 2016 ending his 22-month fugitive run. On January 18, 2013, the Awami League leader was shot dead in front of his residence in the district town. Later, Faruk’s wife Nahar Ahmed filed a case in this connection. Fourteen people, including four brothers of Tangail’s influential Khan family, were accused in the murder case.